Discussion in 'All Applications (Win, Linux)' started by roddy, Jan 23, 2019. SCHROEDINGER, atrix747, mohtarefen and 28 others like this. atrix747, mohtarefen, gerdw and 12 others like this. d2005j, Ruud, atrix747 and 15 others like this. 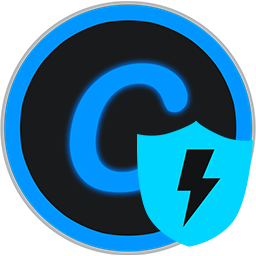 Is a powerful and full-scale antivirus utility for PC security and performance. 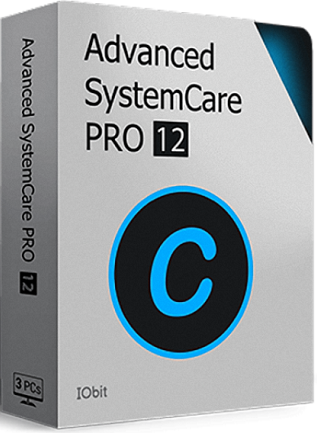 It provides a one-stop solution to clean, optimize, speed up, and protect your system. woim, SCHROEDINGER, atrix747 and 8 others like this.